Noel Gallagher appeared on BBC’s The One Show this evening (December 14) and was asked about a potential Oasis reunion. “I would be thrilled to do it,” he said – but sadly was only joking. Noel was quizzed by hosts Matt Baker and Angela Scanlon about whether he would reunite Oasis if they were to be inducted into the Rock and Roll Hall of Fame in 2019. Despite brother Liam being keen on an Oasis reunion, Noel has previously said that reuniting the group would “kill me as a person”. 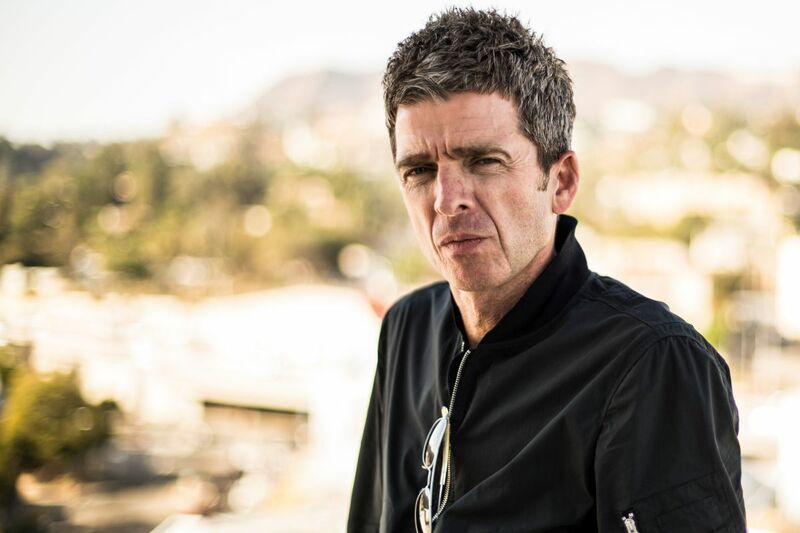 Noel recently responded to speculation that Oasis could be inducted into the Rock and Roll Hall of Fame by saying that he deserves to be inducted on his own.